We have located a total of 3 salvage yards in the area of Merrillville. Click on the map or check the listing under these lines to choose a salvage yard for motorcycles, cars or ATVs and check the full info page. We're commited to deliver a convenient search system that allows you to find specific second hand pieces or spares. 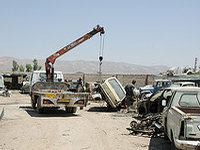 All you have to do is enter the city or ZIP code where you are looking for car, motorbike o van pieces. Our directory will do the rest of the work for you. 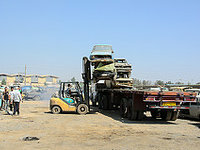 Select a salvage yard in this list in order to get the full contact info. If you verify that you can't locate what you are looking for, you can always take profit from our contact form. We will be delighted to help you and add the info that you think is missing in our database. We have the most complete USA wrecking yards database. 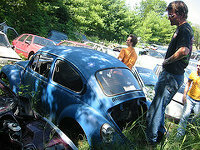 If you are interested in adding your junkyard in Merrillville, click on the link below. You can talk with the helpful owners of this business by this way: phone. In order to acquire high quality auto parts in the municipality of Gary (Indiana), they are an ineludible choice. They are open Monday to Friday. 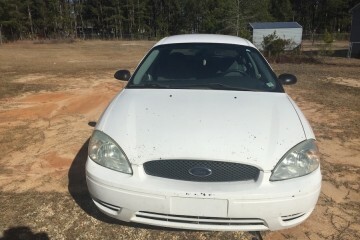 The best method to economize hundreds of dollars on second-hand parts for your automobile is by visiting a vehicle wrecking yard, and this is an excellent option in the Griffith neighborhood. More information: They're open Monday to Friday. You can economize hundreds of dollars on the maintenance of your loved car by acquiring second-hand parts with guarantee in this popular in Lake Station neighborhood business. 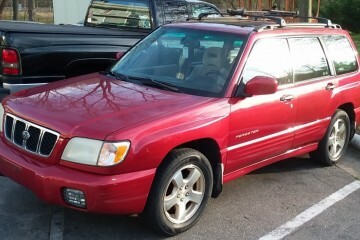 The Pauls Auto Yard is open Monday to Friday. 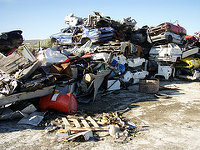 We provide under this paragraph the closest salvage yards to the city of Merrillville, placed on the map. To gain access the complete contact info on a business, click on the links below. 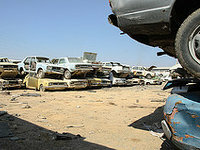 We have selected the junkyards in Merrillville with precise contact information and a validated address. If you can't find your junkyard on the map, you can click on the link below to add it. Are you looking for junk parts for your car, motorcycle or classic car in Merrillville? 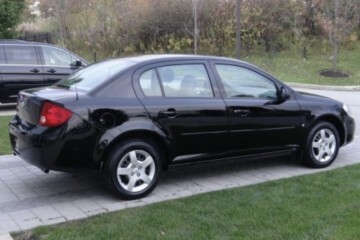 We are offering the most complete second hand car parts repository in this city. The junkyard spares can provide the same functionality as the ones acquired in the official store. 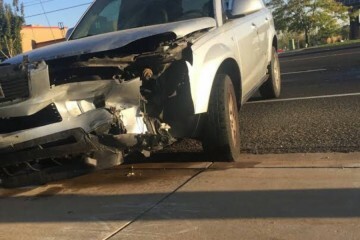 The only thing you should keep in mind in most cases is the wear of the spare and the warranty in the situation you are purchasing it in a junk yard. 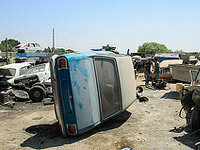 Would you like to include your JunkYard in Merrillville, IN listing?